Look at these little guys! 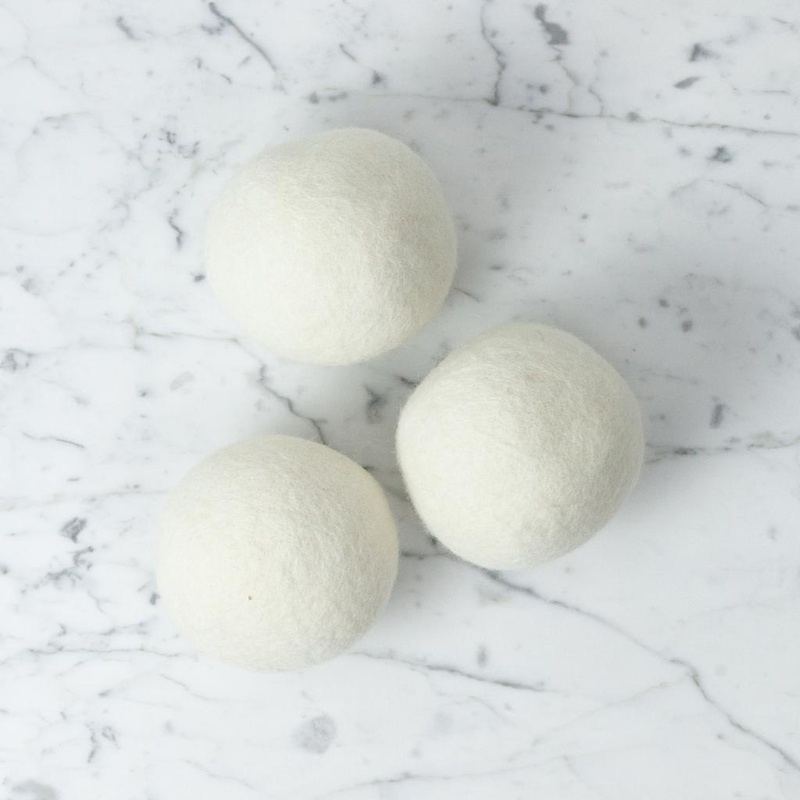 Grab a handful and toss ‘em in the dryer to shorten your dry time, fluff up your clothes and eliminate static. Made of organic felted wool, they are gentle on your clothes while working hard. They won't shrink or run out of fluffing power so use them again and again. We recommend using 3 - 4 so you get the most action in your dryer. 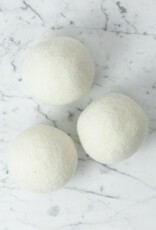 And if you want a light scent, drop a little bit of essential oil on to the dryer balls. Lavender is our favorite.